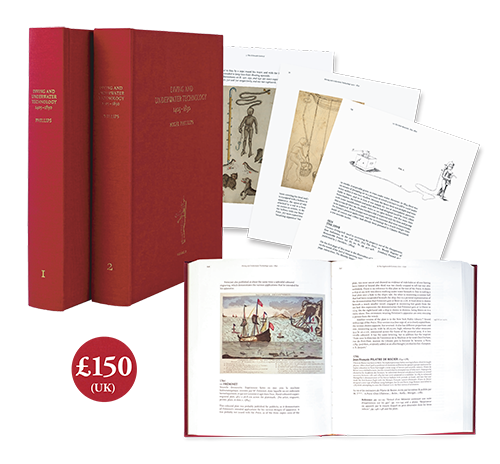 Welcome to the website of Nigel Phillips Rare Books. We are antiquarian booksellers specialising in early books on science and medicine. 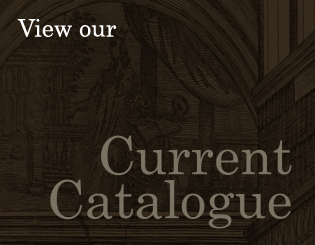 Not all the books that we have in stock are listed on this website; if there are any books that you are particularly looking for, please contact us. Images of any book may be sent on request. L’Identità del Fluido Elettrico col cosi detto Fluido Galvanico vittoriosamente dimostrata con nuove esperienze ed osservazioni memoria comunicata al Signore View product. Études sur La Bière, ses maladies, causes qui les provoquent, procédé pour la rendre inaltérable, avec une théorie nouvelle de View product. De Cerebri Morbis: hoc est, omnibus fermè (quoniam à cerebro male affecto omnes ferè qui corpus humanum infestant, morbi oriuntur) View product. Leçons sur la Physiologie générale et comparée du Système Nerveux faites au Muséum d’Histoire Naturelle. Rédigées par M. Ernest Brémond. View product. The Presages of Life and Death in Diseases. In seven books. In which the whole Hippocratic method of predicting the View product. The Theory of Decrementless Conduction in Narcotised Region of Nerve. Tokyo: Nankodo, March 1924. [And:] The Further Studies on Decrementless View product. Illustrations of Cutaneous Disease. A series of delineations of the affections of the skin in their more interesting and frequent View product. Notes on Hospitals: being two papers read before the National Association for the Promotion of Social Science, at Liverpool, in View product. The Connexion of Life with Respiration; or, an experimental inquiry into the fffects[!] of submersion, strangulation, and several kinds of View product. MALLET, Robert, & John William MALLET. The Earthquake Catalogue of the British Association, with the discussion, curves, and maps, etc. (From the Transactions of the British View product. [A Letter on Rhinoplasty.] [In:] The Gentleman’s Magazine, vol. LXIV, part 2, pp. 891–892 and 1 engraved plate at p. View product. Report of the Experiments on Animal Magnetism, made by a committee of the medical section of the French Royal Academy View product. A Treatise on Syphilis in New-born Children and infants at the breast. Translated by G. Whitley. Nasenplastik und sonstige Gesichtsplastik nebst einem Anhang über Mammaplastik und einige weitere Operationen aus dem Gebiete der äusseren Körperplastik. Ein View product. MAIRE, Christopher, & Roger Joseph BOSCOVICH. L’Art de faire soi-même les Ballons Aérostatiques, conformes a ceux de M. de Montgolfier.